Girls! 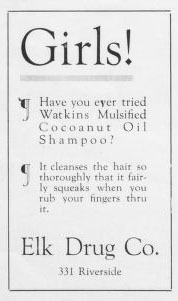 Have you ever tried Watkins Mulsified Cocoanut Oil Shampoo? 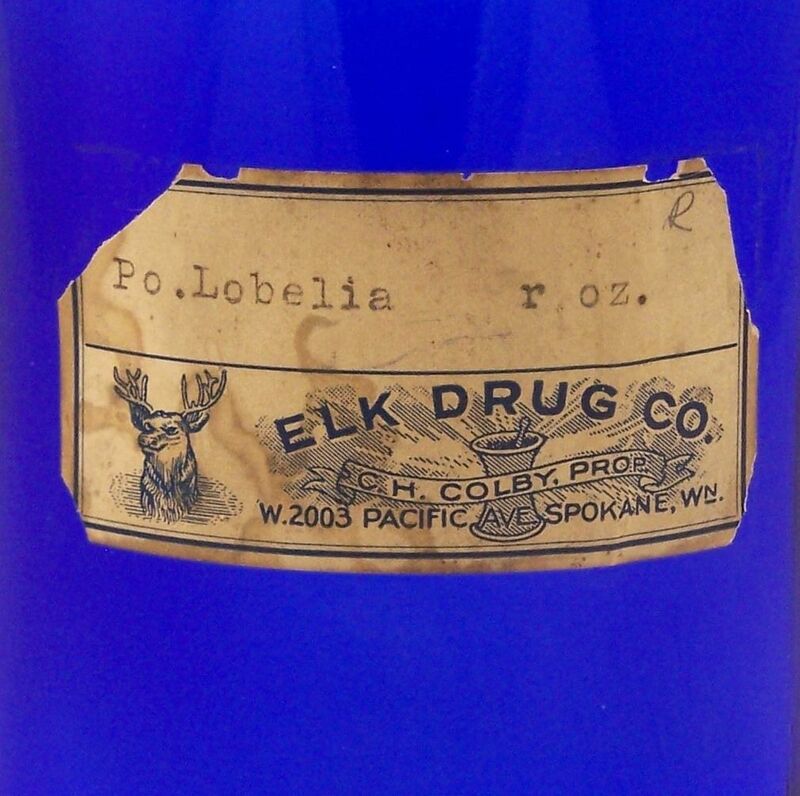 It cleanses the hair so thoroughly that it fairly squeaks when you rub your fingers through it.